When we agreed to cross the Pacific on S/V Julia, we decided to leave Starry Horizons in Neiafu. It was only an afterthought when I realized that meant leaving Starry Horizons’ fridge and freezer empty. 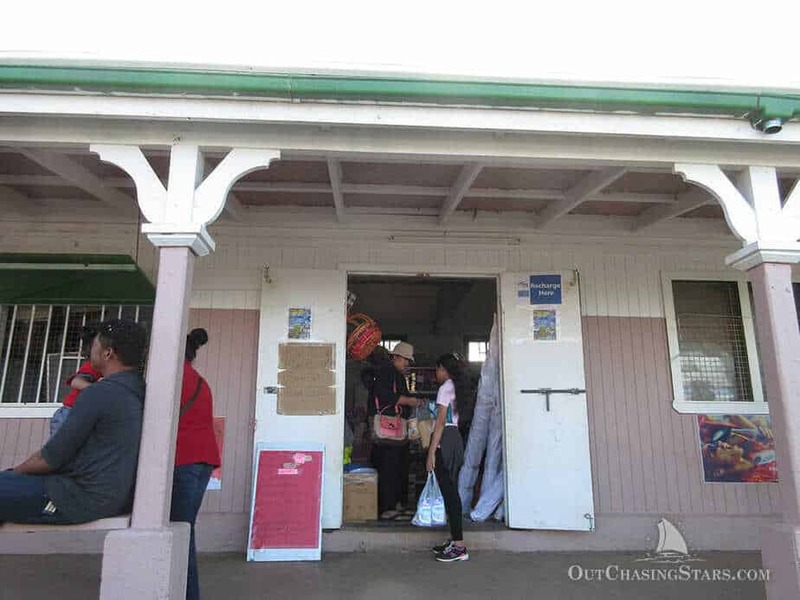 Upon returning, I would need to provision a full boat in Neiafu before taking off to the Ha’apai group, where provisioning is extremely minimal. 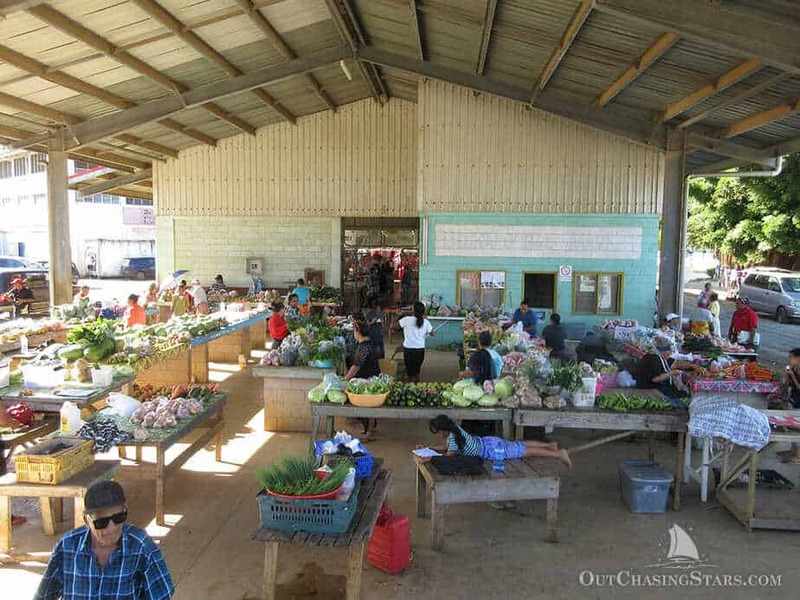 Every place we visit I have a general sense of provisioning: Niue – everything is NZ products and brands, just more expensive; Tahiti – a giant Carrefour where you can purchase anything you want with excellent subsidized French imports; Neiafu – excellent produce market, mediocre dry goods, and extremely poor meat selection. 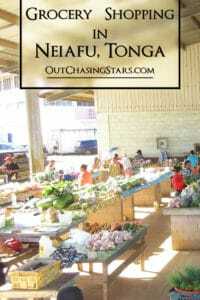 The traditional Tongan diet, like most Polynesian people’s, is fish, starchy vegetables, and coconuts. Locals roast pigs for feasts and chicken seems to be the main meat available. Taro and yams dominate the plate most of the time. Shortages occur frequently. For example, last year there was no sugar to be had in the stores, and apparently a Great Onion Famine of 2012. 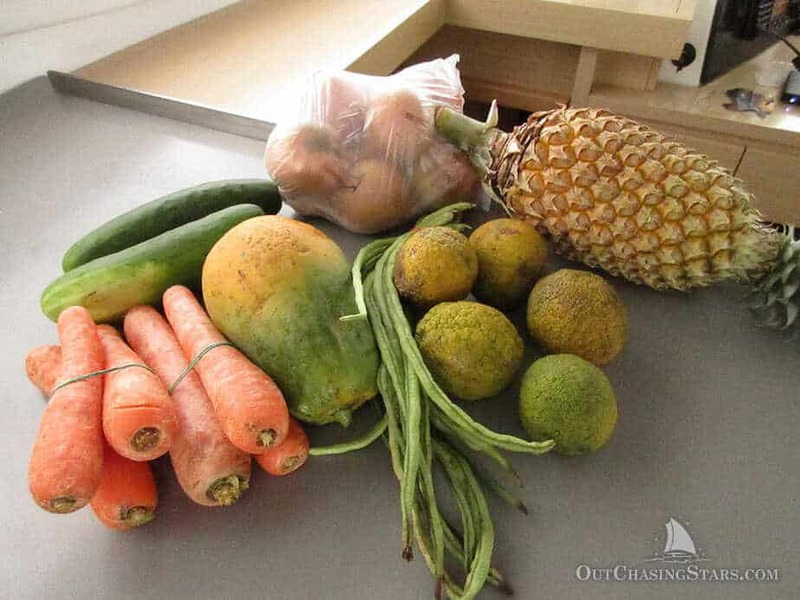 Looking at provisioning for two months in Neiafu, I knew produce was no problem. Dry goods were hit and miss. I remember seeing ginger beer for the first time in 9 months. Jasmine rice was available. I also remember the ritz cracker knockoffs with a funky aftertaste. I DIDN’T remember if I could buy any of the name-brand cereals David likes or dried fruits and nuts for trail mix. Next time, I’d take better notes! But it doesn’t matter that I didn’t. A lot has changed in Tonga in the 9 months we were gone. I’ve definitely done more shopping in the past few days in Tonga than I did the entire time I was here last year, and now I know what I’m doing. 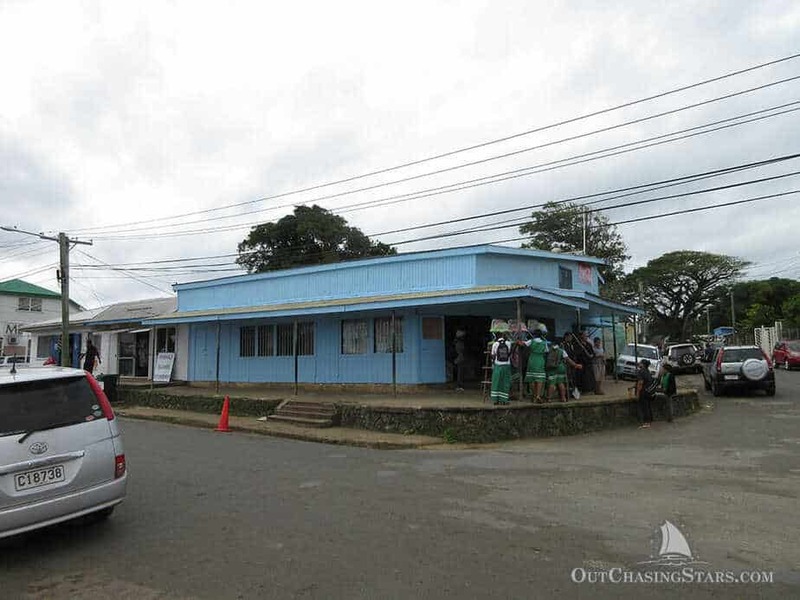 Here are some tips for those future cruisers out there planning on coming through Tonga. Most of the stores don’t have visible names out front. Cruisers kind of nickname them. I’ve taken some pictures so you can see what the shop looks like. Chinese immigrants own most of the bigger stores – I’m not really sure why. They speak Tongan better than they speak English, so sometimes it’s a little hard if you are looking or something specific. There are no prices on anything. When you check out, the cashier adds everything up on a calculator that pronounces the letters in (I’m assuming) Mandarin, and they show you the total. Stores do not accept credit cards. The stores can be hit and miss. Goods are typically brought on the ferry or shipped over, so when they run out, they run out. Stores won’t restock till the next shipment (or the one after that). The main road is Fatafehi, which runs along the shore. Tu’i Road runs perpendicular to Fatafehi, starting from the market. This is where I’ve done most of my shopping. It’s visible from the small boat marina, and hard to miss, on the main street. There’s no name, but a big Coca-cola sign on the side. I’ve had good luck finding a good variety of meats here. The name is Luke’s, but when pronounced in a Polynesian language like Tongan, all the vowels are audible, so it sounds like Luca’s on the Tongan tongue. 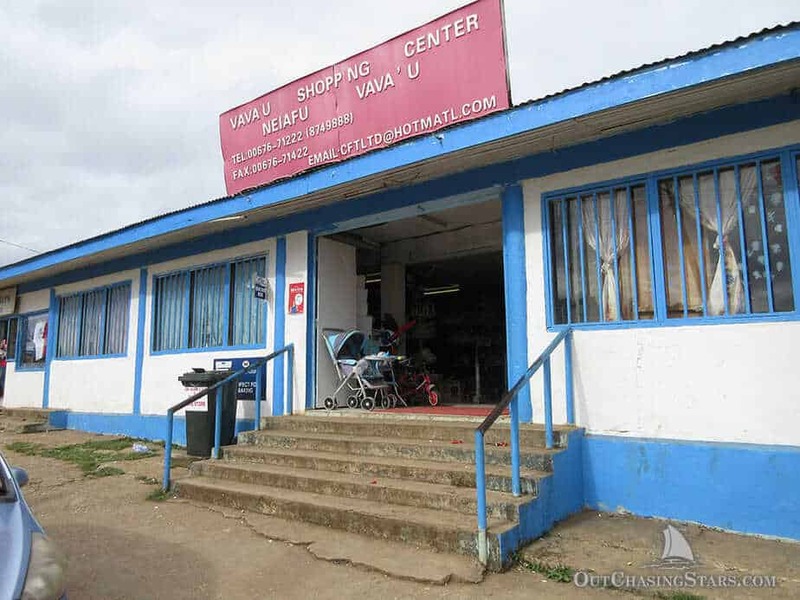 Luke’s is across from the police station and says “Vava’u Shopping Center” above the doorway. Luke also rents out cars for very cheap. New in 2017, Luke’s has a dairy case. Meats are available thawed, along with a selection of cheese, whipping cream, and even sour cream. I bought two small things of whipping cream; both had passed their expiration date (not uncommon). However, when I opened them, they had solidified (perhaps they’d been frozen?). If you are looking for whipping cream, go for the bigger UHT packages that have not been refrigerated or frozen. The newest Chinese grocery store, Sunny’s has provisions but also a lot of household goods. I was able to find fabric there, as well as lots of handcraft items. It is located up Tu’i Road in a big gray building. This is where I buy my bread. The window with the bars on it is often opened and they sell their bread directly to the street, but you can also buy it from inside. This store is Tongan owned. On it’s right side is a Chinese grocery store, and on the right side of that is the MBf bank. There is a dairy case, with a variety of NZ cheeses, and is the only place I’ve found cream cheese. No, not an actual Costco. To find this little shop, walk down Fatafehi and turn at the Blue Store and it’ll be on your right. 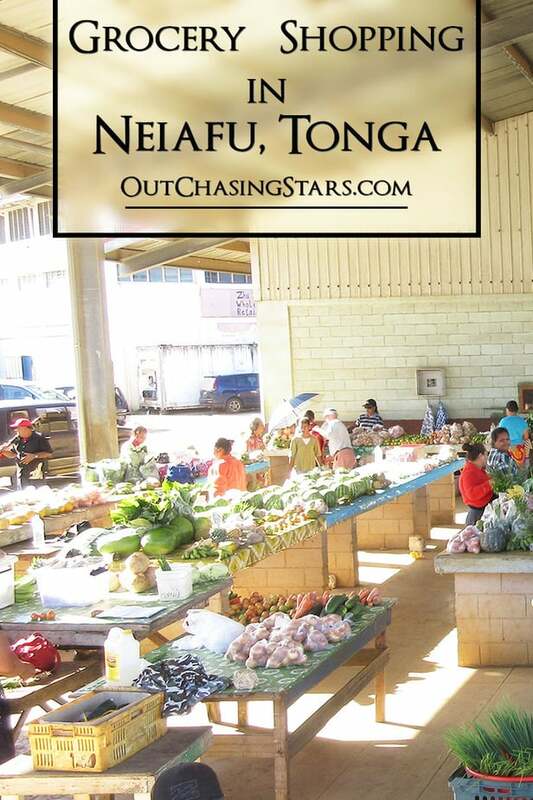 It’s a small, Tongan-owned store, but with products straight out of Costco. I saw large jars of artichoke hearts, kalamata olives, Jiffy peanut butter (!! ), and many more American-style items. A Canadian couple moved to Neiafu and opened a new deli. They sell made-to-order sandwiches, as well as frozen house-made sausages, stuffed pork, and other premade meals. Their lemonade is stellar! 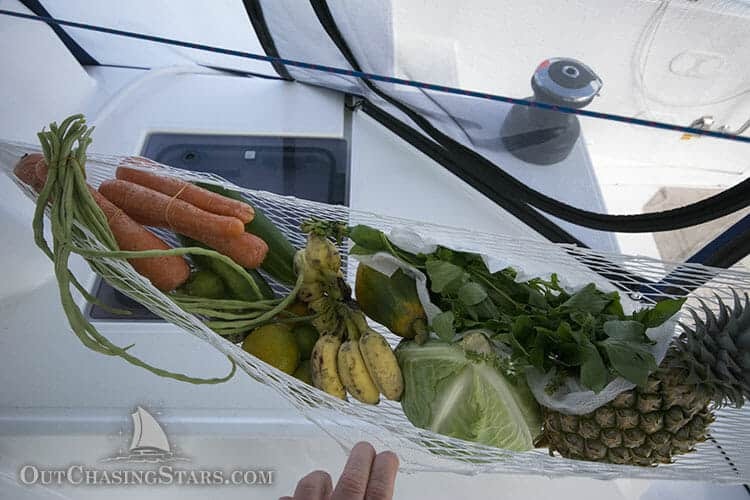 The Dancing Rooster bills itself as a provisioning center for yachties. They have a daily board with their meat offerings, and you can place an order to be picked up the next day, frozen or not. I ordered two packages of two scotch fillets (ribeyes for Americans, four steaks total). The cost came to $100 TOP ($50 USD). Behind the ‘Utukalongalu Market is a seafood market, but every time I’ve been in – even as they open at 8 am – it’s been empty. Instead, go to the commercial wharf in the mornings and you will find pop up tents selling whole reef fish – hogfish, parrotfish, groupers. As of 2017, the government created new sanctions for fishing, so check with the Tongan Environmental Protection Agency (next to Dancing Rooster) before you fish. Almost all grocery stores carry meat, but it tends to be “mystery meat” – bags of frozen meat, with no description and poorly packaged. It’s smart to freezer dive – check all the freezers in every store. New things come in, or sell out. If you see something you like, buy it right away! Almost all the grocery stores sell bread. It is unsliced, in plastic containers. It is already bagged two loaves per bag, but you can take a loaf out if you only want one. It’s typically $1.50 TOP ($.75 USD) per loaf. The bread does not last very long – just a few days – if left out on the counter, so we’ve started storing ours in the fridge. Eggs are available at most of the grocery stores, and at the market. They can be sold in flats of 30, roughly $20 TOP for a flat. Butter is available in the fridge or freezer of most grocery stores. We have friends who came back up to Neiafu from the Ha’apai group because they ran out of food. 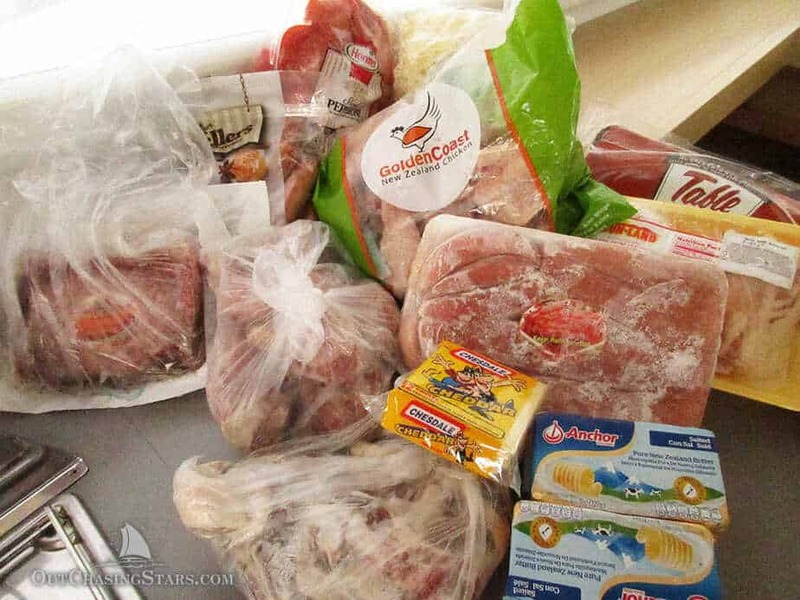 There is NO provisioning in the Ha’apai group, so you can bet we will have a full fridge and freezer before we leave Neiafu. We are waiting for a weather window, and are toughing it out in the gorgeous Port Maurelle, with a few friend boats around. Life is rough! 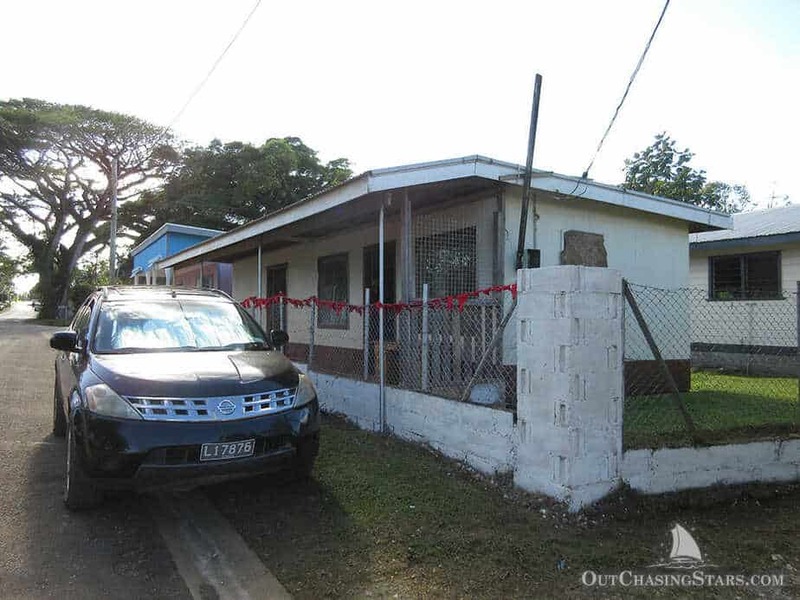 Great post, we are heading to Vava’u in October so this is incredibly helpful. Thank you! Glad you understand it useful. We love Tonga. Have a great time. Nice haul shopping. 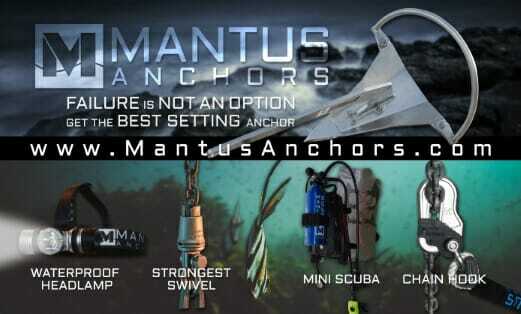 I bet it is super hard getting enough for a long outing on the boat! Better than last year! We are headed to the Ha’apais this week, so I’ll be stuffing us to the gills with food!